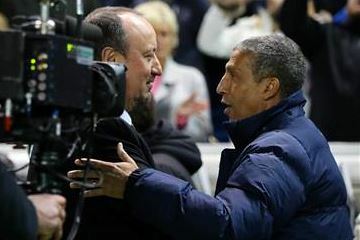 Chris Hughton | NUFC Blog. 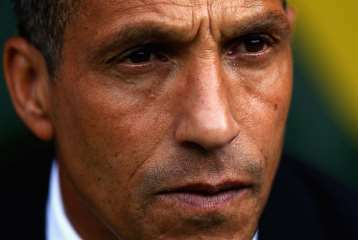 Archive for category: Chris Hughton. The Silver Fox: OK, but no fist pump. 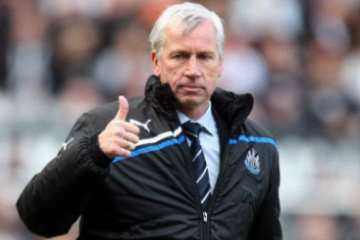 The 9th December marked the third anniversary of Alan Pardew’s appointment as Newcastle United manager, with the 11th being the third anniversary of his first game in charge, a 3-1 victory over Kenny Dalglish’s Liverpool. So, bearing that in mind, I thought I would look at Pardew’s 113 Premier League games, crunch some numbers and see what we can learn.